i have wayland, egl, gles2 USE globally enabled and able to launch a "Plasma on Wayland" session from sddm login screen. but what i see within this Wayland session is TERRIBLE. see Fig. 1 and Fig. 2 below. Fig. 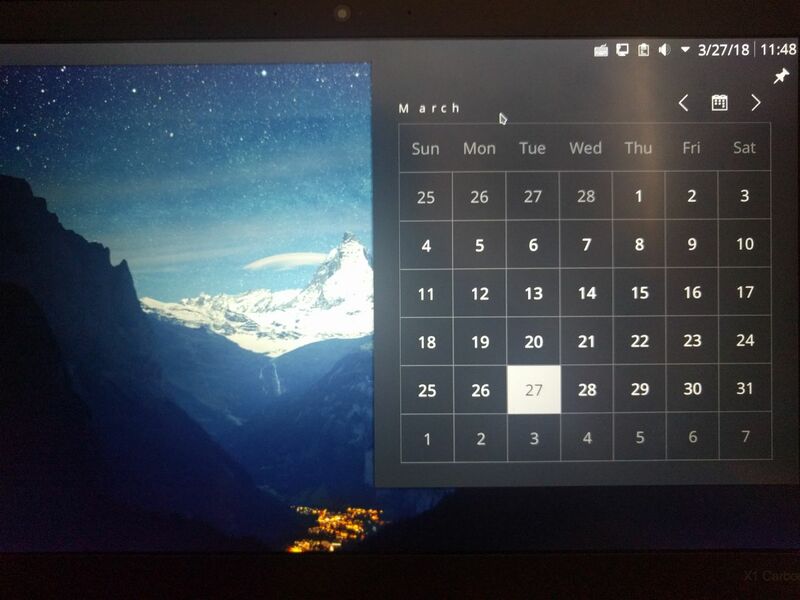 1 too large calendar occupies almost 80% of the screen width, and letter-spacing ("March") is werid. if i go to display scaling in system settings (which works well under Xorg), the setting panel is just incomplete (Fig. 3) and keeps flickering. what is noteworthy is that, the size of the screenshot is 1280 * 720 (half of my "correct" resolution). 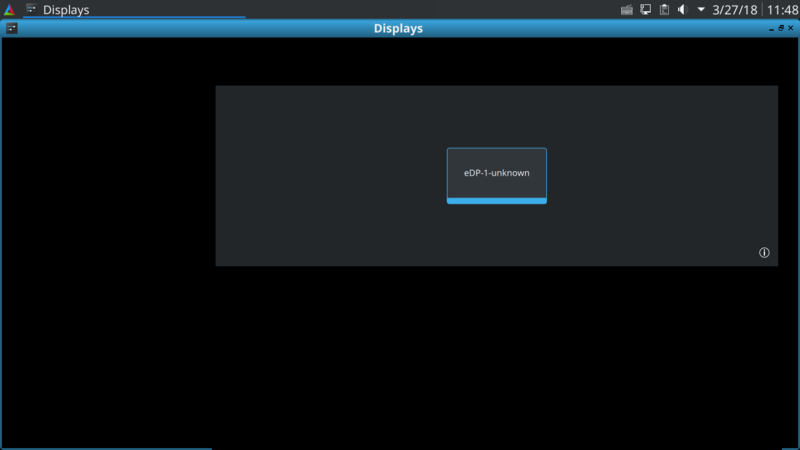 and issuing a qdbus org.kde.KWin /KWin org.kde.KWin.supportInformation in CLI confirmed this incorrect resolution. file:///usr/share/kpackage/genericqml/org.kde.systemsettings.sidebar/contents/ui/SubCategoryPage.qml:140: Error: Cannot assign to non-existent property "checkable"
if i close the flickering window right away, it can be closed; if i keep it there for a while (like 30sec), this GUI window can't be closed the normal way but only by pid kill from CLI. This very problem can be found also in "Application Style -> Window Decorations", "Desktop Behavior -> Desktop Effects", etc. 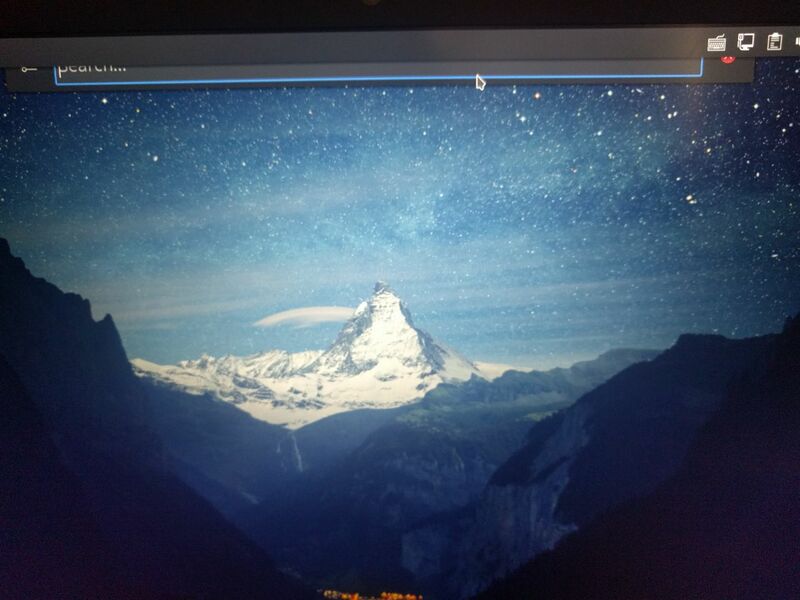 my laptop's screen resolution is 2560x1440 (so-called hiDPI). the only graphics card is an Intel HD 5500.
actually all display/graphics stuff are good under Xorg, where i'm able to set systemwide scaling, font scaling, etc. should more info be needed, please just let me know. You run plasma, so stop using qt5cfg. If you want to use waylaid, then upgrade to latest ~arch versions of Frameworks, Plasma and Qt.